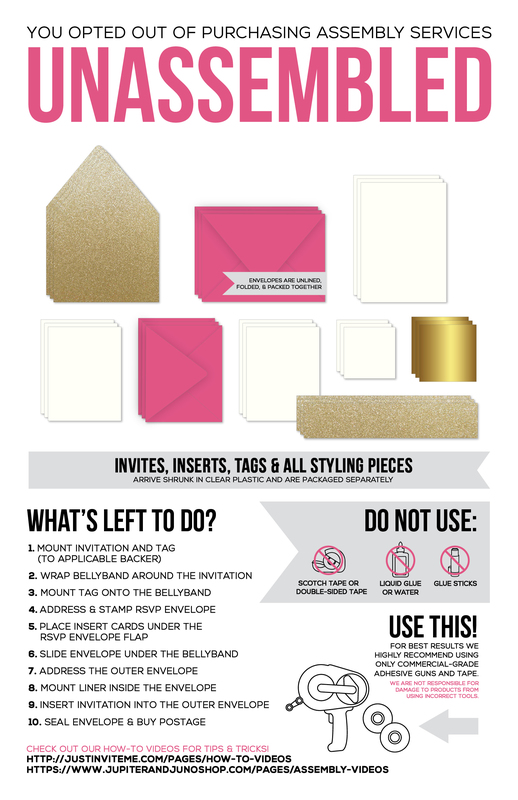 LET'S GET READY TO CREATE YOUR AWESOME SAVE THE DATES! Trying to match a photo of a STD on our website? Upload a screen shot here!